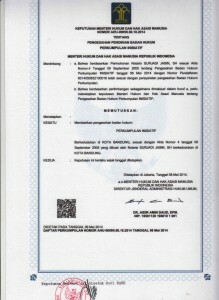 Perkumpulan INISIATIF formally founded on September 9th, 2005. Actually, its activities have begun since July, 2000. In the beginning, INISIATIF activities exist under Indonesian Partnership on Local Governance Initiatives (IPGI) framework, a network based program that promote improve local governance through partnership approach. And then, on October 29th, 2002, Yayasan INISIATIF founded as way out to continue IPGI program. 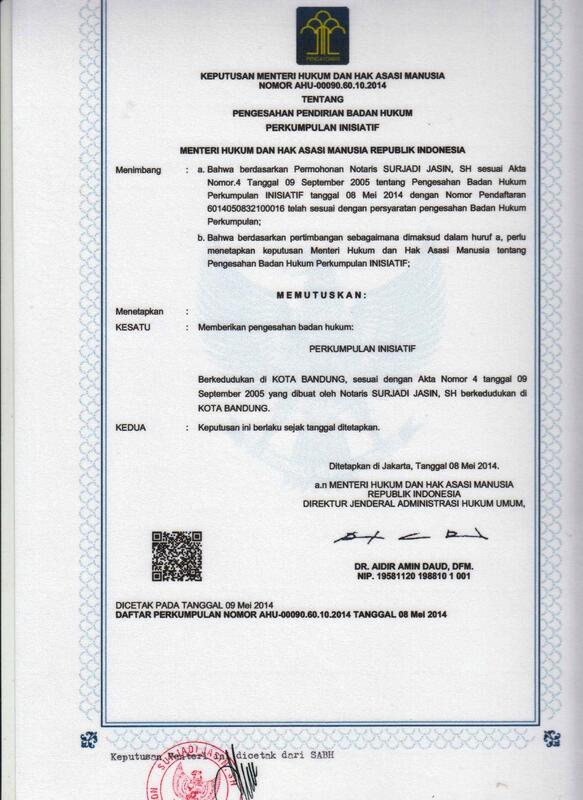 After near 3 years, on June 19th, 2005, Perkumpulan INISIATIF declared by Ari Nurman, Diding Sakri, Donny Setiawan, Sapei Rusin, Tatang Rustandar and Tubagus Furqon Sophani to expand and continue that works with focus to increase level of marginalized group livelihood and make room for more individuals that have concern and the same vision.